For all you ‘accidental phone droppers/smashers’ and general unlucky phone users out there, you’ll be delighted to hear Vodafone Ireland has just launched a new service called ‘Vodafone Fix&Go’, a new that aims to provide smartphone users on all networks with in-store repairs. The new service will also include an extra Vodafone warranty at no extra cost. 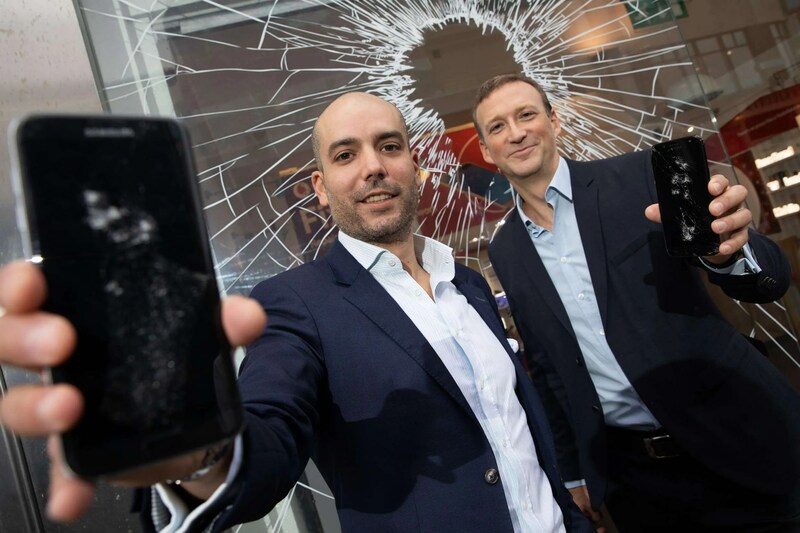 Agents in store will now be able to assist customers ‘on-the-go’ and repair devices with broken screens, software bugs, poor battery life or audio faults. Screen repairs will be available starting at €69 and will include a one-year Vodafone guarantee. Research carried out by Vodafone has found that as many as 4 out of 10 mobile users have damaged their handsets over the past 12 months. However, the majority of these users are currently not fixing their devices due to high costs, poor quality or long repair times. It was also revealed that 87% of us don’t have insurance cover for our smartphone. With this new service, customers can now receive their device fully repaired within 2 hours at pretty decent prices and with an additional Vodafone guarantee. Vodafone is the first and only network in Ireland to offer this end-to-end care service. The service is currently available in Vodafone’s Grafton Street store, Dublin and in the dedicated Fix&Go repair store on Cork’s Patrick Street. Vodafone plans to deploy the service in more stores across Ireland in the coming months. To celebrate the announcement of this exciting new service, Vodafone is offering free phone repairs on Friday, 5th October. Between 12-3pm, customers can visit Vodafone on Grafton Street in Dublin or Patrick’s Street in Cork to avail of this special offer.